Plans to relocate nine peat cutters in Kildare will be environmentally damaging, costly, and unsustainable, says environmental group in a submission to local authority. Nine turf cutters in County Kildare are currently subject of an application by the Minister for Culture Heritage and the Gaeltacht, Josepha Madigan, for proposed relocation to a new bog. The proposal is part of a Government relocation scheme for turf cutters who were required to cease cutting on selected bogs after on designated raised bogs under the EU Habitats Directive. The turf cutters previously cut on Ballynafagh Bog, a raised bog in Co Kildare now designated as a Special Area of Conservation (SAC) that is to be restored to favourable conservation conditions. If granted, the turf cutters will be allowed to cut on the adjacent Coolree Bog near Robertstown, Co Kildare that is over 4.5 hectares in size. If given the go-ahead, the project will allow for turf cutting and peat extraction for domestic peat fuel supply and will involve the levelling of part of the raised bog, the installation of new drainage channels and the deepening of existing drains. Friends of the Irish Environment are objecting to the move on the basis that the relocation will compromise the hydrological integrity of the Coolree bog as well as on Ballynafagh SAC with which it overlaps. An environmental screening report for the proposed works found that the proposed activities “may increase water drawdown” and have “adverse hydrological impacts” on both sites. In a submission to Kildare County Council, the environment charity also cites the presence of breeding merlin in the area, as well as a number of other protected species. FIE’s main objection concerns emissions, arguing that the emissions for each turf cutter will be more than the total annual emission of the average Irish person, including home heating, driving, and flying. 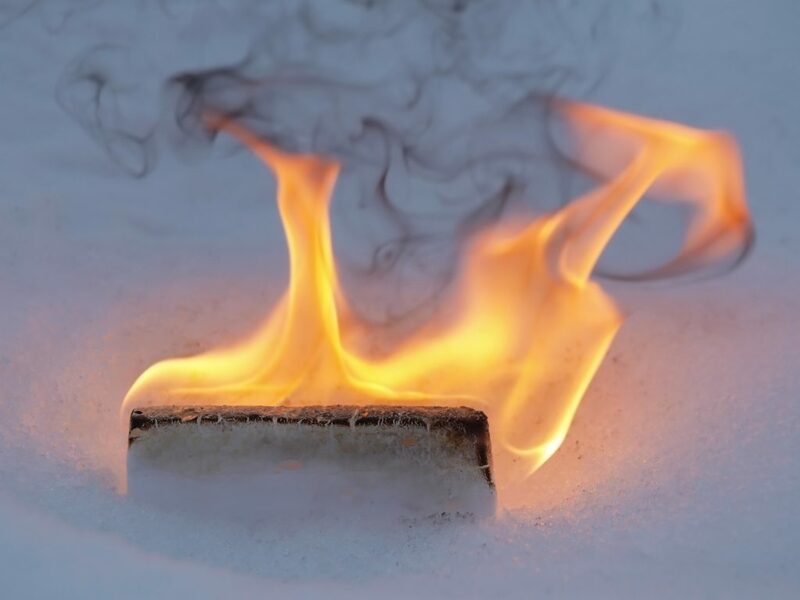 FIE calculates that the total loss of carbon due to the accommodation of the nine cutters over the 65-year lifetime of the permission will be eight million kilograms of carbon. 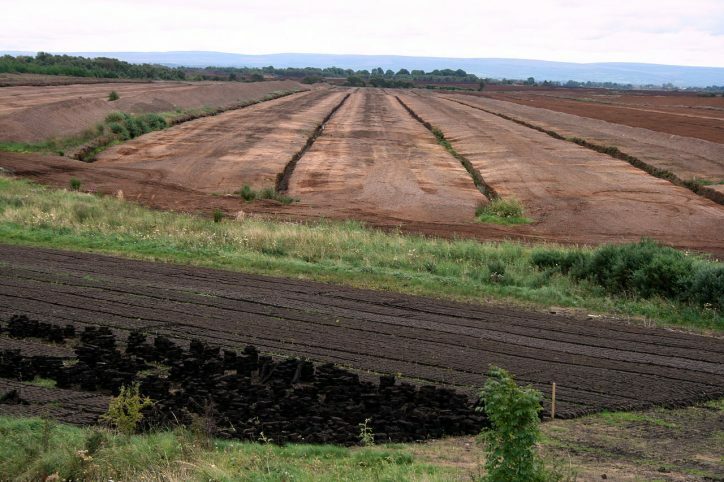 “Given that 440 men employed by Bord na Mona are to lose their jobs as peat is phased out for power production, it is not possible to justify the state financing this level of emissions for nine people,” a FiE spokesperson said.